I have the dubious distinction, I have come to realize, of living closer than any other Jerusalem resident to the city’s colorful “Ramadan Cannon”. I experience this curious phenomenon — as I have daily for the past month — as a percussive WHUMP, followed by a lightning-flash from the heavens, and an instant later the ear-splitting WHAM from high in the air a few dozen yards from the window of my room at the Ecole Biblique. 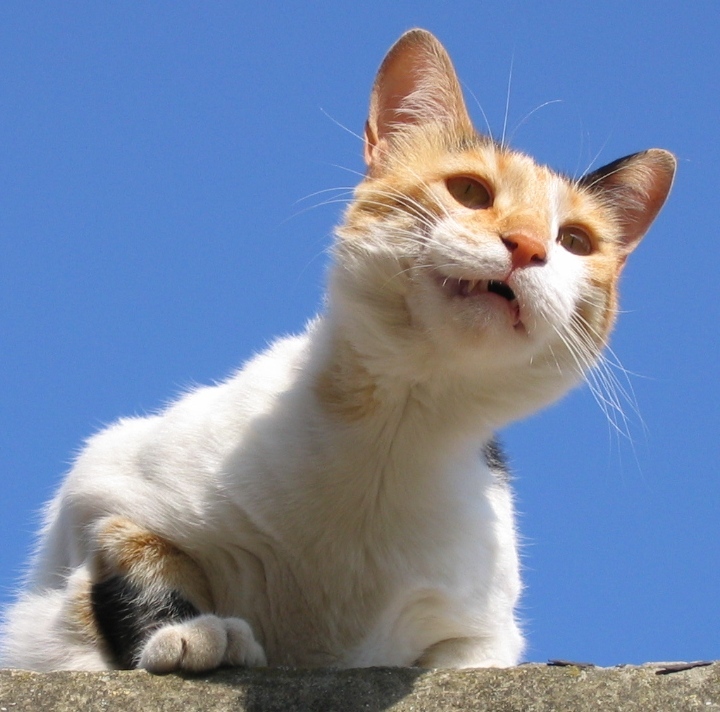 It is a sequence that sends my fat calico, Wonky, scurrying under the bed and afterwards leaves dozens of car alarms wailing away in the twilight. The purpose, of course, is to signal the Muslim faithful that the daily Ramadan fast is over and the iftar, their long-awaited evening sustenance, is at hand. I, however — an American Baptist from North Carolina (and, alas, decidedly not given to fasting) — am the first recipient, by at least a few milliseconds, of this unique sound-and-light show. Such is Jerusalem. It so happened that Ramadan, whose observance constitutes one of the obligatory Five Pillars of Islam, fell in August-September this year. It is not always so, however. Ramadan — the actual name of a month, the ninth, in the traditonal Muslim calendar — is reckoned according to an uncorrected lunar calendar, as are all Muslim holidays. The result is that it advances forward through the standard Gregorian calendar by 11 days each year. When I first came to this country as a volunteer in 1999, Ramadan was in the wintertime, overlapping with both Christmas and Channukha, as I recall. (I strongly suspect that in the distant past when the Ramadan fast was first instituted — with its proscription on even drinking water during daylight hours — it did not fall in August!) And, the exact days on which Ramadan begins and ends are literally not known for certain, at least in this part of the world, until the last minute. Even though today we have precise astronomical timetables, of course, the final word lies with an imam in Cairo or Saudi Arabia who ideally relies on eyewitness sightings of the first sliver of the new moon at dusk. If there’s a storm-front or too much smog (think: Cairo), the imam will ususally go by the book in the end, but it’s his call, which is then broadcast by radio and TV to the waiting faithful. 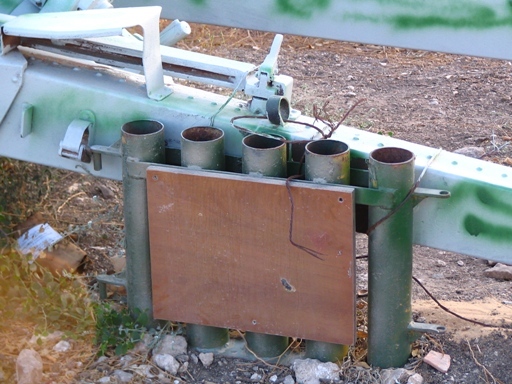 Here, a clarification is in order: These days, the Ramadan “Cannon” that is fired outside my window is not a cannon at all but a series of steel tubes that launch a rocket bearing a timed charge. It is these “fireworks”, sent up in a vertical trajectory, which produce the low-level aerial burst. The photogenic old Howitzer field-piece which stands nearby is not just for show, however. It was actually used until very recent times — not breech-loaded with a proper blank shell but rather muzzle-loaded with a charge of gunpowder, just like the cannons of earlier days! This traditional method of firing reportedly came to an end only in 1996, when the supplier of gunpowder in Ramallah went out of business. 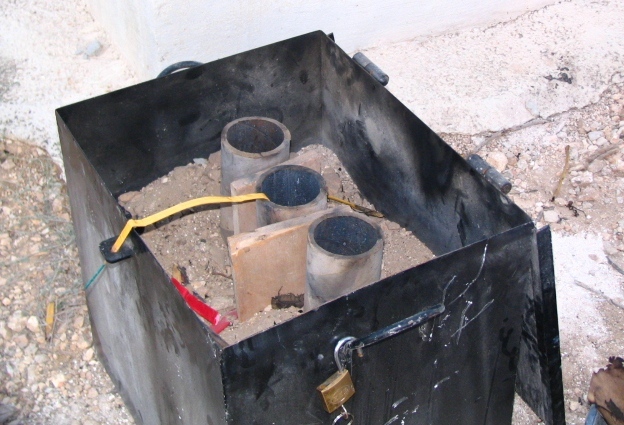 Ever since, the Israeli authorities have refused to make gunpowder available for the ritual firing but supply the tube-launched fireworks instead. And so it goes. As with almost everything else in this country, the Ramadan Cannon resounds with echoes of the Israeli-Palestinian conflict. 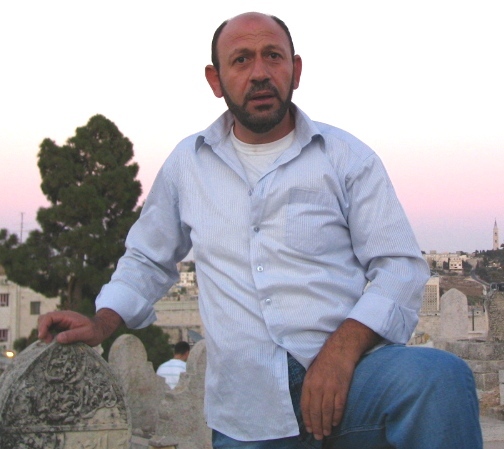 Jerusalem being Jerusalem, it should also not be surprising that one particular Muslim family, the Sandoukas, have held responsibility for the daily Ramadan firings for generations, some 80 to 100 years at least. Supervising on the day I paid a visit was Lutfi, one of the Sandouka brothers. I asked him about the origins of the family name, which is a bit unusual. 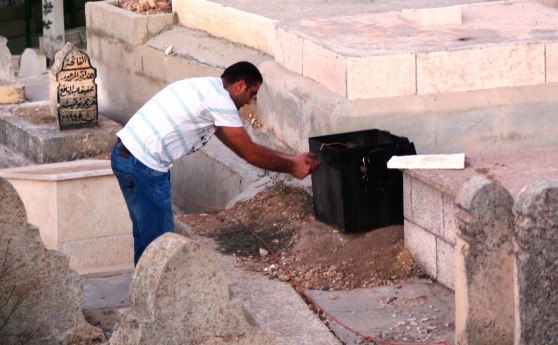 He told me that long ago, before the family came to Jerusalem from Ascalon (Ashkelon), one of his forebears worked as a carpenter and cabinetmaker, and such were his skill and reputation that people came to identify him by the name of his product — sandouk (“cabinet”). For more on the Sandouka family, including other members who help oversee this ritual, here’s another interesting article, “Ramadan cannon keeps ritual alive in Holy City“. 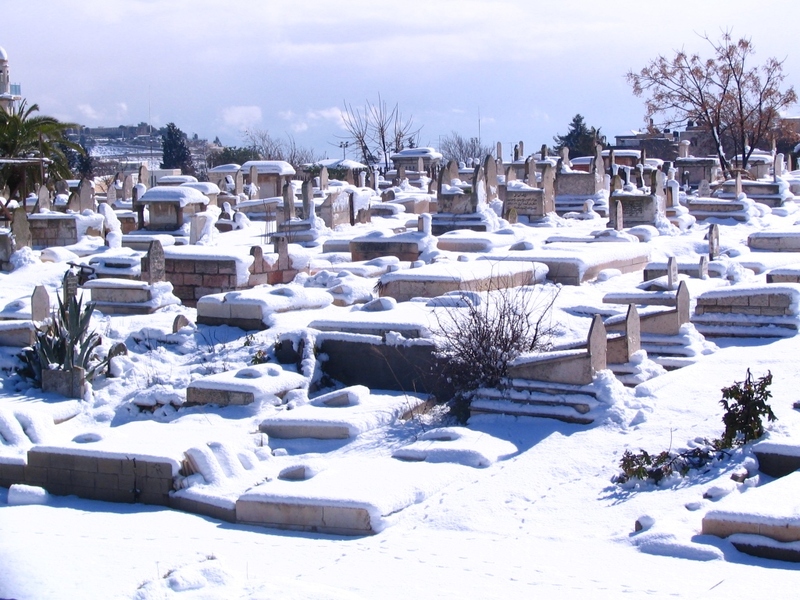 The venue for this twice-daily drama is the large es-Sahira Cemetery, a Muslim burial ground just north of the Old City walls which reportedly goes back to the time of Salah ed-Din in the 12th century. 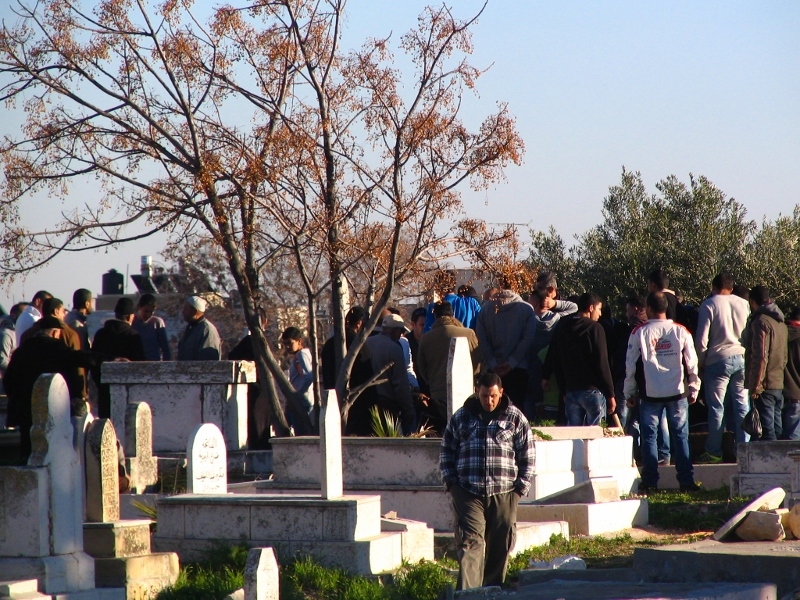 The cemetery covers the hill commonly known to Westerners as “Gordon’s Calvary”, bordered on the west by the Garden Tomb compound and on the south by the busy East Jerusalem bus station. It is this hill’s tall, irregular rock scarp arising behind the bus station — a view of which is part of the Garden Tomb experience — that is most familiar to Western visitors. It was soon after Father s death [in 1888] that Mr. Dwight L. Moody came to Jerusalem to visit. 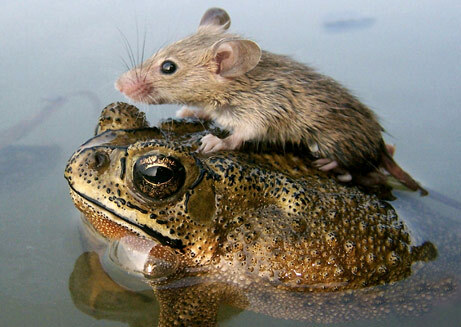 He came to call on Mother. He held me with one arm as he sat on the divan with my sister Grace on his knee. He was disappointed not to have seen Father, and I remember that he was not ashamed to let the tears run down his cheeks. He held an open-air service on the top of Gordon’s Calvary. Someone should have informed him, for he would never willingly have offended anyone if he had realized what he was doing. 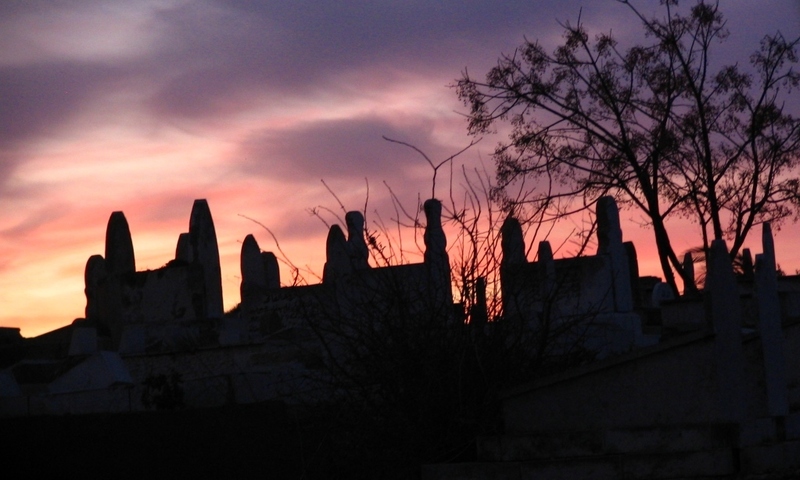 The top of the hill (Gordon’s Calvary) is a Moslem cemetery. There were not many graves there at that time, and those that existed were in a rather neglected condition. In his enthusiasm and his utter abandon of thoughts other than on his sermon, he stood on an old grave that he might see his audience better. That incident so infuriated the Moslems that they forbade any Christian to enter the cemetery without a permit, and as rapidly as funds were available they built the high wall all around the top of the hill. 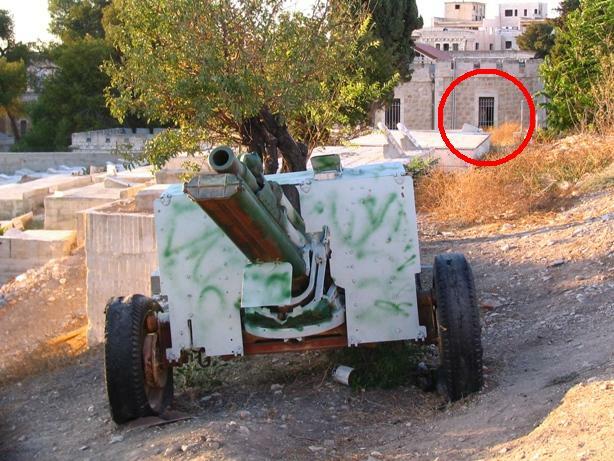 For more on the Sandouka family and Jerusalem’s Ramadan cannon, see this 2012 article from the BBC. Also this 4-minute YouTube video (alas, a bit of propaganda posted by Israel’s Ministry of Foreign Affairs, featuring Jerusalem’s longtime right-wing mayor Nir Barkat in what seems to be a specially arranged firing of the old howitzer). For some historical background on Jerusalem’s various Ramadan Cannons, including several vintage photographs, see my July 2013 post HERE. This entry was posted in American Colony, Ecole Biblique - St. Stephen's Priory, es-Sahira Cemetery, Gordon's Calvary, Israel-Palestine Scene, JERUSALEM, Jerusalem People, PHOTOS and tagged American Colony, Dwight L. Moody, Ecole Biblique, es-Sahira Cemetery, Gordon's Calvary, Jerusalem, Photography, Ramadan Cannon, Sandouka. Bookmark the permalink. Thanks so much for this article. It casts its light on a number of fascinating issues. Many thanks Tom for all your fine work. Keep it up! P.s. I hope that the canon is never pointed directly at your window.